How can a guy live a Godly life when he lives in an increasingly godless world? 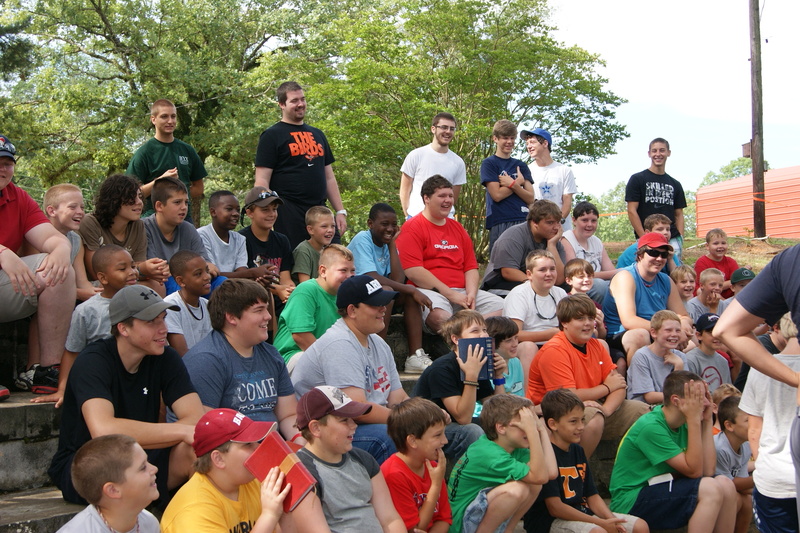 That is what guys ages 7-18 can learn by coming to camp at Dorroh Lake! 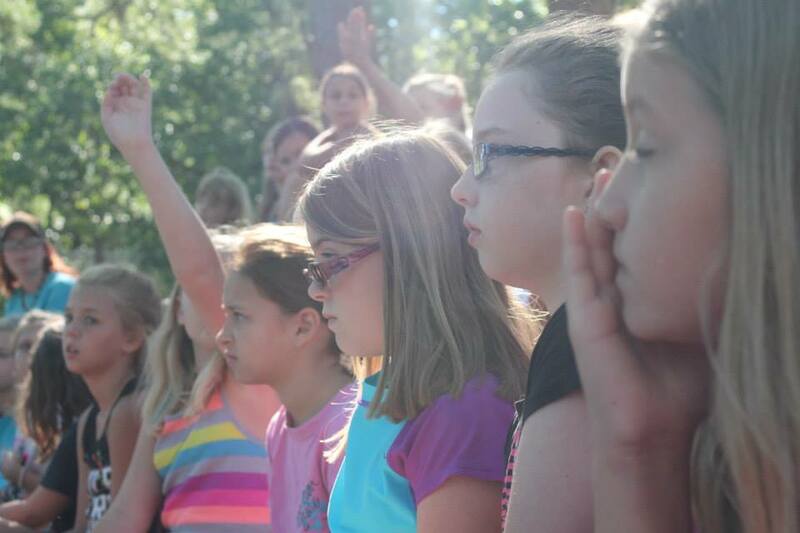 Read More..
Our Young Girls Camp is designed with girls ages 7-12 in mind! These four fun-filled days will encourage them to find their faith in Jesus for the first time or how to live it out in their daily lives. Camp kicks off soon after they arrive with girls being placed in small family groups from the get-go so they will make friends quickly and feel right at home. 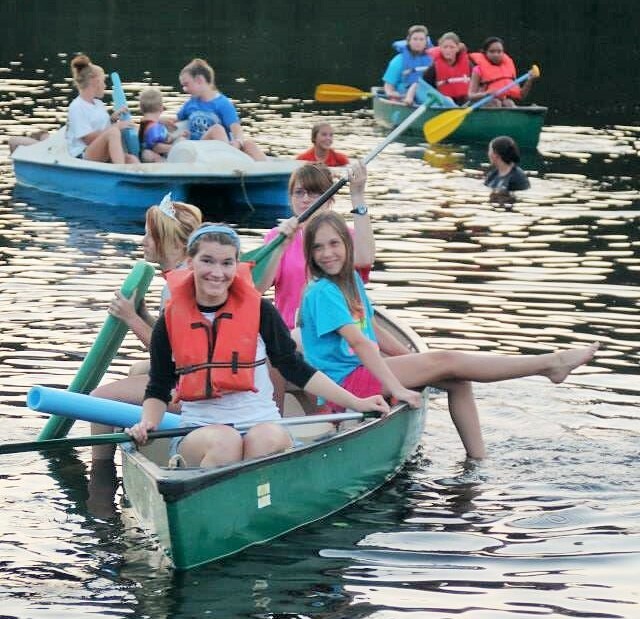 Expect faith-building, friendships, and a whole lot of FUN!